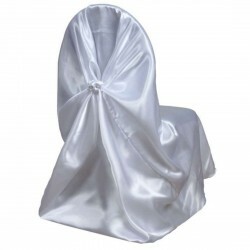 Chairs Cover There are 6 products. 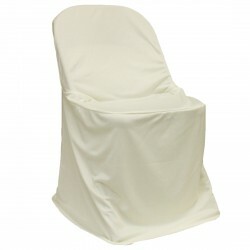 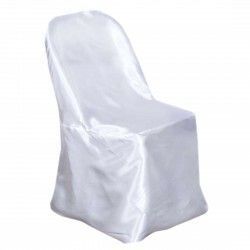 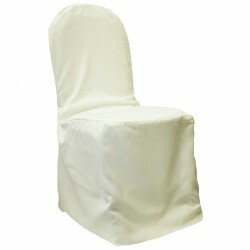 Spandex chair covers offer a sophisticated, modern look for ordinary chairs, emphasizing the chair shape with sleek, clean lines. 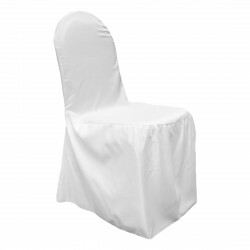 Perfect for weddings, birthday parties, baby showers, and more,Please note the default color is white. 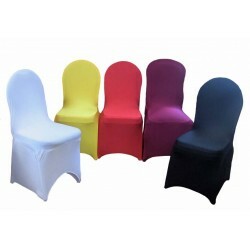 Please choose your color and confirm your rental period.